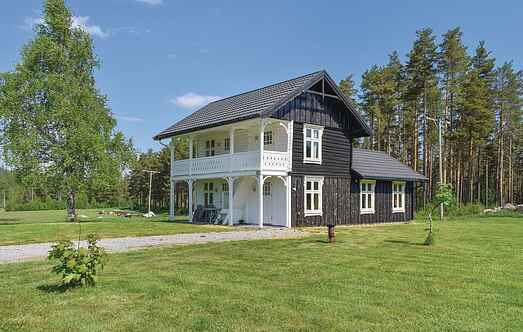 Find a vacation home to rent in Fyresdal Municipality from our list of vacation rental properties. Campaya has over 3 vacation homes available in Fyresdal Municipality, which give you the possibility to locate a unique accommodation in Fyresdal Municipality which completes your check-list in search for the perfect self catering vacation apartments in Fyresdal Municipality or vacation villas in Fyresdal Municipality. This wonderful holiday house dating back to the 19th century is centrally located, amidst the gorgeous landscape. Classy holiday house in a former posting station from around 1800. Beaver hunting, dog sled, fishing, bicycling, berry-picking, guided hiking tours. Elk and roe deer in the area. 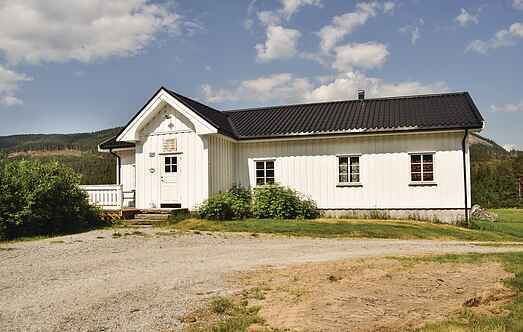 Charming and well maintained house in Telemark, on a sunny slope with a panoramic view of a beautiful lake, with majestic mountains behind, location.